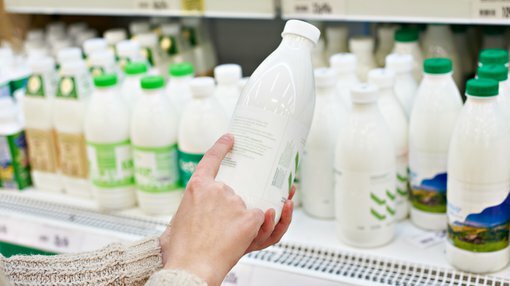 JAT Energy’s (ASX:JAT) 51% owned subsidiary, Golden Koala Group Pty Ltd, has developed a new OPO formula for milk products for the Australian and overseas markets. The company has an established presence in handling Chinese-Australia cross-border fast moving consumer goods (FMCG) products. The formula will be sold in a new range of products packaged with English language labels. This development comes on the back of another distribution deal which was sealed only a week ago with Cyclone e-commerce. Under last week’s lucrative agreement with Cyclone, the group will be purchasing over $7.5 million in product from JAT over the next 12 months. While the company hasn’t quantified the potential dollar value of its new OPO formula, given the large addressable market it would appear to be considerable. Although any dollar amount is speculative at this stage4 and investors should seek professional financial advice if considering this stock for their portfolio. The formula will be sold in a new range of products packaged with English language. The company has also released a premium toddler milk drink pitched at the 1 to 3-year-old group which will be sold through the network of cross-border distributors that JAT has been developing in China and other countries over recent months. High calcium Golden Koala full cream instant milk powder will be sold through cross-border distributors and in addition, wholesaled to domestic distributors for sale in Chinese shops and supermarkets. JAT also informed the market that the Chinese label formulation for Golden Koala Premium Infant products has now been finalised. This is a key milestone in the CFDA approval process for domestic Chinese distribution, as samples can now be prepared for laboratory testing. Finalisation of the Chinese label formulation is a major precursor to the CFDA application being processed.